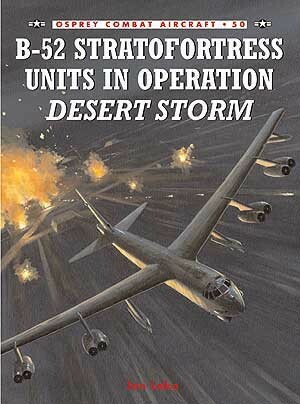 With the ending of the Cold War, the B-52's traditional combat role became redundant, and the USAF looked for new ways to use the machine. 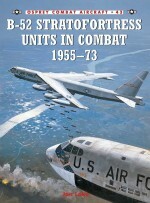 The invasion of Kuwait by Iraq in August 1990 gave the B-52 the chance to prove its worth in the new world order, and Stratofortress crews flying the B-52G seized the opportunity with both hands. 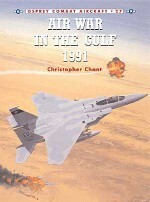 This book explains how, flying from bases in the Indian Ocean, Britain, Spain and Saudi Arabia, the B-52G was at the forefront of the campaign to free Kuwait of Saddam's forces and dropped the first bombs of Operation Desert Storm. 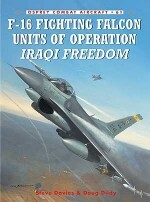 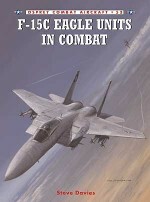 Jon Lake is the author of several books for Osprey, including volumes on wartime aircraft like the Avro Lancaster and Bristol Blenheim, as well as modern combat aircraft like the MiG-29. 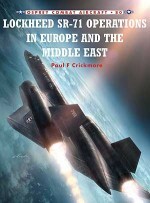 One of the founding editors of World Air Power Journal, Lake is a regular contributor to a number of aviation magazines and newspapers. 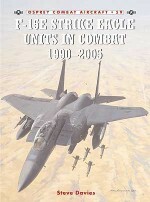 An RAF-trained private pilot Lake has written extensively about post war and contemporary military aviation.Mark has illustrated several books in both the Aircraft of the Aces and Combat Aircraft series. 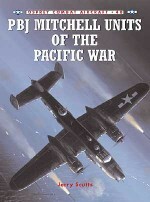 He has recently switched mediums from airbrush to Mac art, and has produced some of the best profiles Osprey has used to date in Combat Aircraft 18: 'B-17 Flying Fortress Units of the Eighth Air Force' (part 1) and Combat Aircraft 22: 'Mitsubishi Type 1 Rikko Betty Units of World War 2'.